Note: it’s a name tag Sunday. Grab one on your way in and help make community easier for all. 8:30 AM – Prayer time in the conference room. Always up for newcomers to help us with intercession. 9:30 AM – Equipping Hour for all ages. Adult discipleship classes include Reformed Theology, New Testament, and Biblical Finances. At the end of the service we will receive twelve new members into the body. Be sure to greet them in the receiving line after the service and join us for a reception in the fellowship hall. 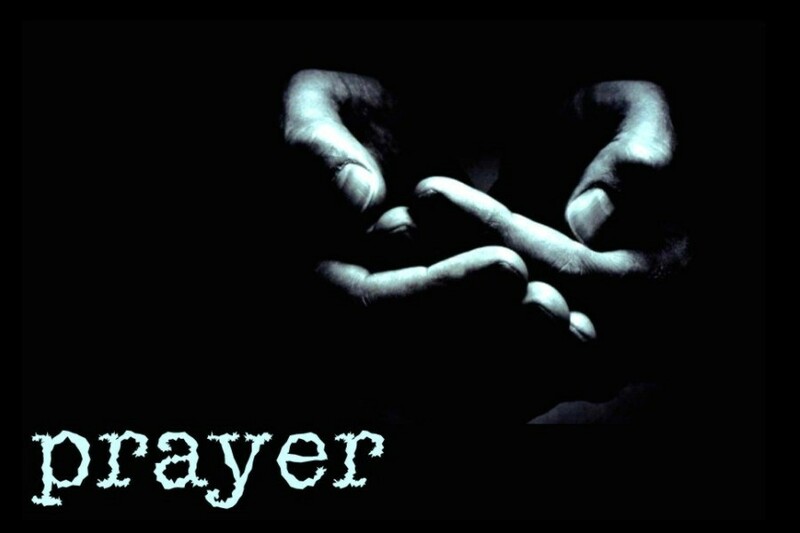 6:00 PM – Concert of Prayer in the conference room. We will resume our monthly times of intercession. Special emphasis on Japan given the Homestay ministry coming up next month. Looking forward to a great Lord’s Day with God’s people!